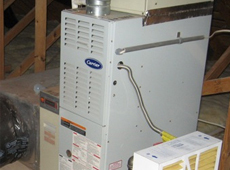 Repairs to routine maintenance, our trained technicians will handle your every need for all makes and models of heating systems. 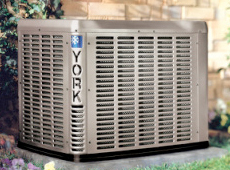 Our installation services are designed to fit most budgets and will get your home ready for summer in no time. 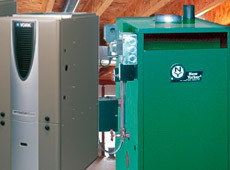 Whether it’s a boiler leak or a boiler that refuses to heat, our technicians will diagnose your boiler and provide a detailed cost estimate before any work is done. 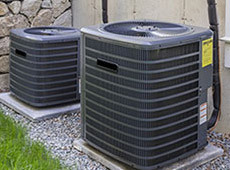 We protect your family by providing emergency heating repair and air conditioner repair throughout New Jersey and Pennsylvania.